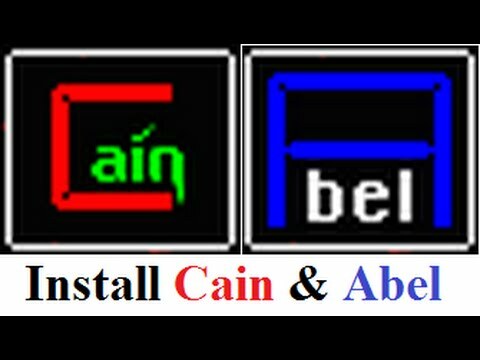 This is the fourth tutorial of Cain and Abel. In this tutorial we will know more about the password sniffing feature of Cain and Abel. We will use APR poisoning to show the username and passwords of users connected to a single network. To do so you must have a valid network modem in your system. Let’s start cracking password using Cain. First of all let us configure Cain and Abel so that it can work properly with our PC. 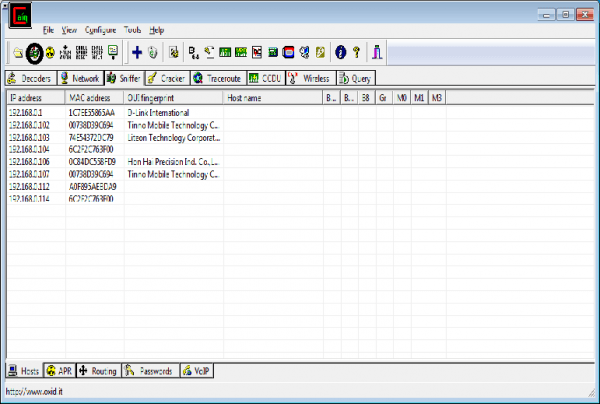 Open cain and Abel and click on Configuration. On sniffer tab click on your valid modem. If you don’t know which modem you are using them you can click on any of the modem in that list. If it didn’t worked than you can try with another modem. 1: First of all activate the sniffer button on the left side corner of Cain and Abel. 2: Now go to sniffer tab and click + button. Click ok. This will show you IP addresses connected to the network. The first IP address id of your Modem. 3: Now go to APR and click on + button. Click Each IP address on left one by one and select all the IP address on left and click ok. YOU have now added all the IP address available on your network to the sniffer. Now we are ready for some APR poisoning. 4: Click on APR poisoning button on left side corner next to sniffer button. This will start poisoning those IP addresses that we added a while ago. 5: Go to the Password tab below. It will begin to show the username and password of the users whose packets have been intercepted by the sniffer. You can check different categories like FTP POP3 etc. these are categories of protocols that have been used by other users. That’s it, you may see some of the username and passwords shown on Cain and able. Hope you have started Cracking Password using Cain and Abel. If you are facing any difficulties in any of the steps then comment below.